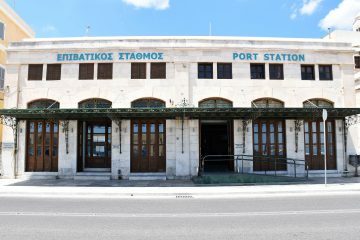 The passenger terminal in the port of Syros covers an area of 340 sq.m. and provides all modern needs to the traveller. 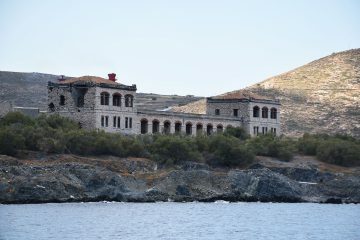 The decisions of Municipal Port Fund of Syros in Di@vgeia.